The History of Britain would be very different if Thomas Octave Sopwith (he was the 8th child) had not purchased the roller skating rink in Canbury Park Road near Kingston Railway Station South West London in December 1912. The Hawker Hurricane would not have been available to defeat the German Luffwaffe in the Battle of Britain and save the country from invasion. The Harrier Jump Jet would not have been available to shoot down the Argentinean Jet fighter bombers over the Falkland Islands. Why did this aircraft designer want to buy a roller skating rink? It was because of the flatness of the roller rink’s surface. It was ideal for chalking out lines on the floor. In the early years of the aviation production planes were built to chalked out lines on the floor. f you look at the Sopwith factory’s location on a map it seems a strange place to locate an aircraft production facility. It was in the middle of a town and nowhere near an airfield. Sopwith had foreseen that Float Planes were going to become important over the next decade and he needed a stretch of straight water to launch his designs. The River Thames just north of Kingston bridge was ideal. Sopwith got in trouble from the River Thames Conservancy group and the local police as he ‘forgot’ to ask permission to use the river and launch his planes. He used to wheel his float planes down to the river very early in the morning when there were very few people around to avoid being caught. Sopwith purchased a large Daimler Lorry to transport his land based planes to the nearby Brooklands airfield for testing. There are accounts that state he also towed some of his planes to Brooklands behind his car. Hawker Siddeley Aviation have been around for nearly 100 years in different forms. When it was called Sopwith Aviation it made fighters and bombers for the Royal Flying Corps in World War One, like the famous Sopwith Pup and Sopwith Camel, and later the for RAF during the inter war years and during World War Two. The Hawker Hurricane was developed in its offices in Kingston upon Thames, Canbury park Road near Kingston Railway Station near London. This was where the first plans for the Hawker Siddeley Harrier jump-jet were drawn up. Hawker's designer John Fozzard was put in charge of the development of the Harrier GR.1 After a long period of development the first Hawker Siddeley Harrier jump-jet flew on 31st August 1966. In 1977 Hawker Siddeley Ltd was nationalized and became part of British Aerospace (BAE) group. The "Hawker Siddeley Harrier" then became the "BAE Harrier". The office building still remains but it has been turned into flats. 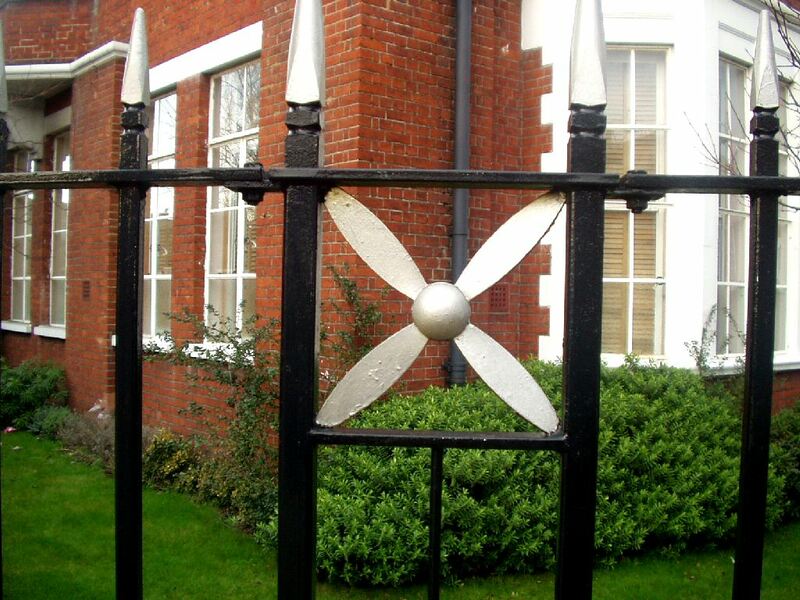 All that remains of its historic past are small Hawker Hurricane propellers built into the wrought iron railings. This was the place that built the Hawker Hurricane fighter plane that helped win the Battle of Britain and change the coarse of Hitler’s plans and all Kingston Council did was make the housing developer add small decorative propellers to the outside iron work. It is criminal. 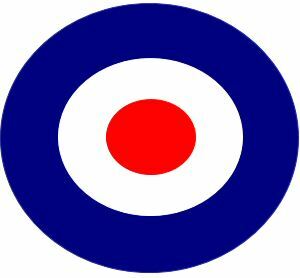 Where is the museum dedicated to the Men and Women of Hawker Siddeley, the Hurricane and its wartime pilots? (Hawker Siddeley became part of British Aerospace in 1977) The Hurricane and The Harrier jump jet were constructed and developed at Hawkers larger plant near the junction of lower ham road with Richmond road in Kingston. This now is a housing estate. There is no museum there either. The council didn’t even think of naming the new roads in honour of the company or the aircraft.